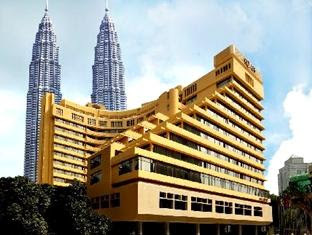 Handal Indah Sdn Bhd. 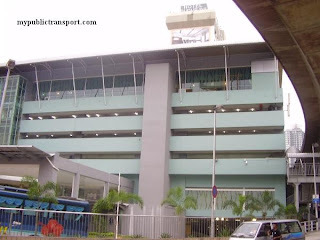 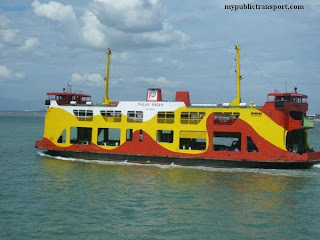 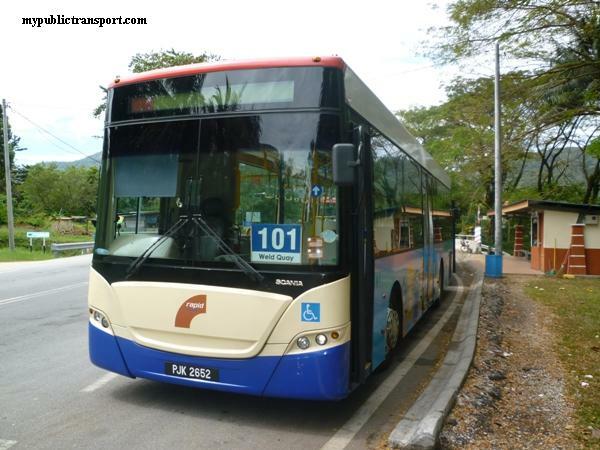 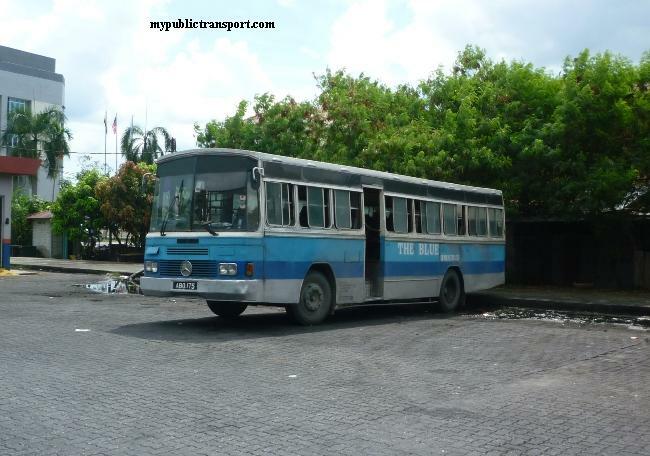 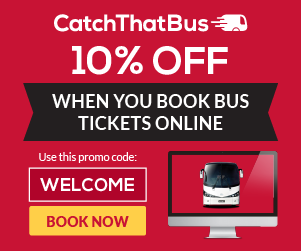 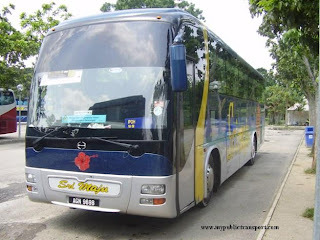 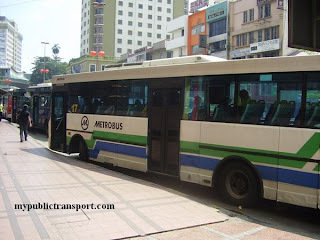 or more know as Causeway Link is the largest local bus operator in Johor Bahru, Malaysia. 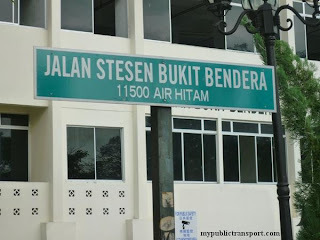 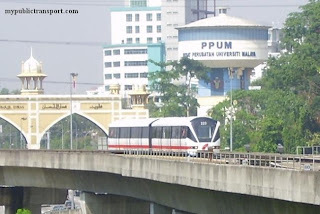 It serves many area such as Johor Bahru, Larkin, Senai, Skudai, Pontian, Kota Tinggi, Ayer Hitam, Singapore, Gelang Patah and Etc. 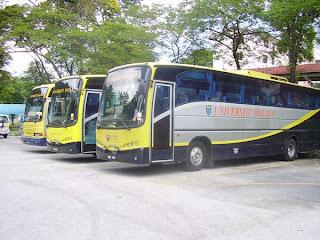 The yellow lively of Causeway Link buses make it easy to be recognized by the public. 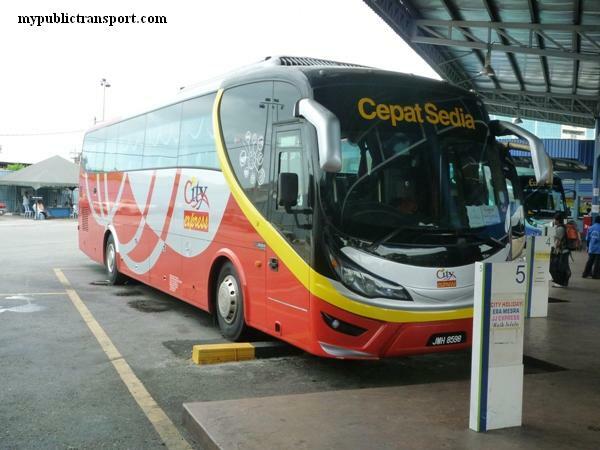 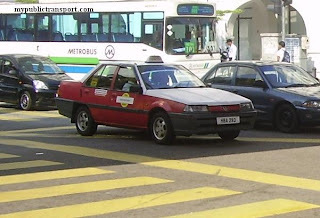 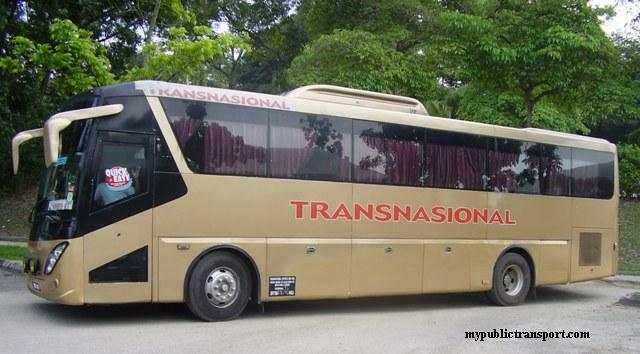 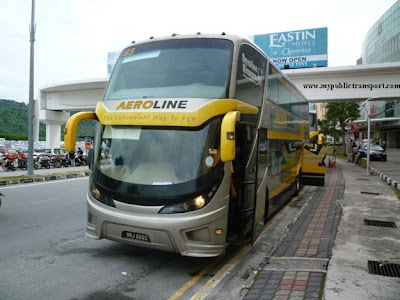 Causeway Link also provides express bus services between Johor Bahru and Kuala Lumpur. 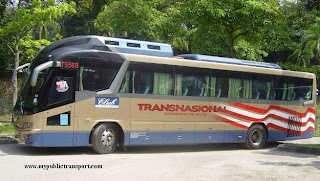 It is one of the operator of Iskandar Malaysia Bus.